You know, if you wanna. It's a low-level introduction, but hey, gotta bring in new players somehow, right? 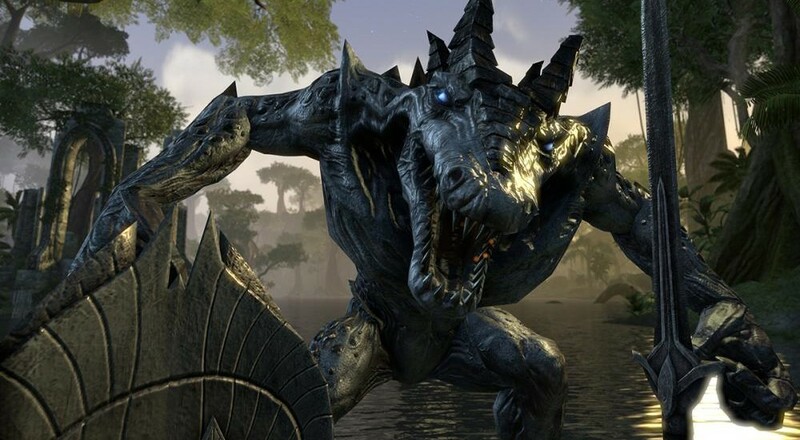 The video touches on some of our favorite selling points for ESO, including co-op play, hundreds of quests, endless areas to explore, epic battles. Things cool gamers like us already know, but your buddy who exclusively plays mobile games might need a reminder of what bigger, badder gaming systems can accomplish. Remember there are always new surprises in store. Says so right in the video. Only you can define your ultimate legacy. So get your co-op buddies together and go do it! Page created in 0.8042 seconds.